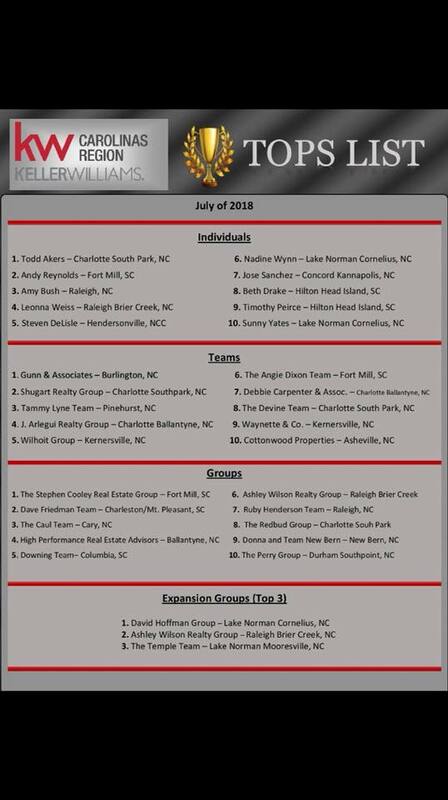 In July, our Black Mountain real estate team earned a top ten spot in the Keller Williams Carolinas Region. We were thrilled to represent Western North Carolina alongside strong teams from Charlotte, Kernersville, Pinehurst, Fort Mill, and Burlington. Having a regional Keller Williams office and all the support, education, and resources that come with being part of the Keller Williams family is a wonderful asset for our team. And these monthly Tops Lists are certainly motivational as we want to provide the best service and opportunities for our clients AND be the best real estate company in Black Mountain ...and in Western North Carolina...and in all of North Carolina...and in all of the Carolina Region! These accolades and more are why we're proudly a Keller Williams team that focuses on a hyperlocal approach. 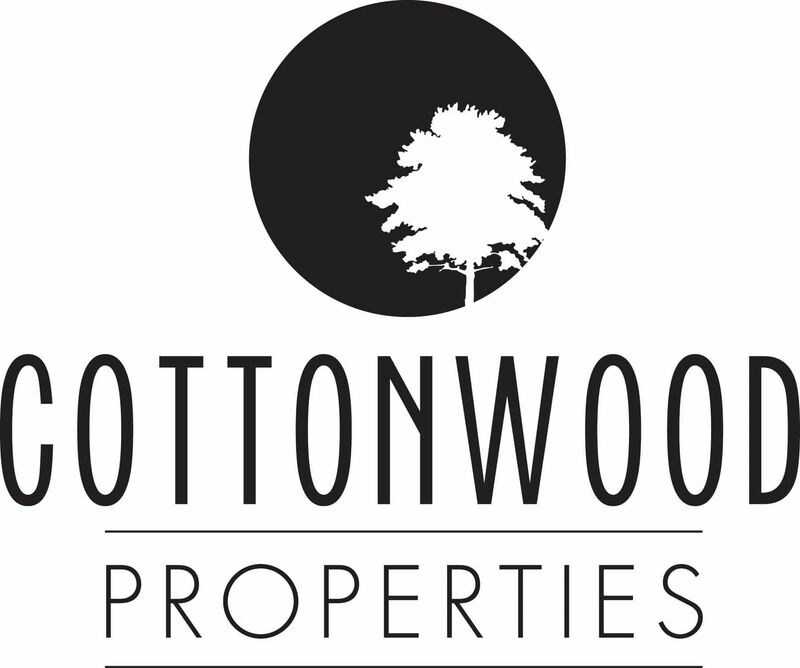 Our mission is to provide our Black Mountain clients the best possible experience whether they're selling their home or buying a home, and we are so happy that July was an amazing month for many of our satisfied clients and for our special team. We truly love getting to work, live, and play in this beautiful part of America with our Black Mountain community! And as SmartAsset shared this week, "The average property tax rate in North Carolina is .84%, which is the 20th-lowest in the U.S." Just another reason to #ChooseNorthCarolina!